Win was 3rd win and 9th podium for Henri Toivonen. Second place was 19th podium for Timo Salonen. Third place was 42nd podium for Hannu Mikkola. Win was 25th win and 62nd podium for Lancia. Second place was 27th podium for Peugeot. Third place was 60th podium for Audi. 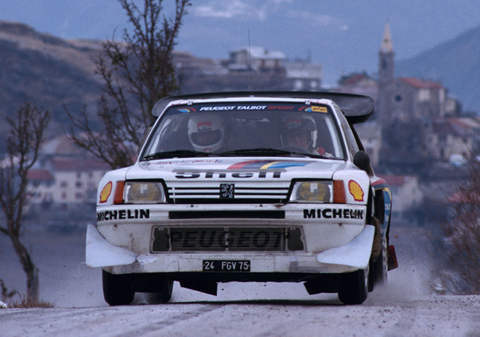 Peugeot's reigning world champion Salonen was beaten by Lancia's wonderboy Toivonen.